Businesses looking for growth support recently benefited from the expertise of more than 1,000 expert academics, research students, business postgraduates and final year undergraduates at Nottingham Business School's Thinkubator Challenge 2014. Businesses looking for growth support recently benefited from the expertise of more than 1,000 expert academics, research students, business postgraduates and final year undergraduates at Nottingham Business School's Thinkubator Challenge® 2014. The only event of its kind in Europe, 60 businesses from across the UK, ranging from owner-manager entrepreneurs through to small and medium enterprises (SMEs) and multi-nationals, submitted problems on topics such as marketing, human resources and funding. The event at Nottingham Trent University was opened with welcoming speeches from business leaders including David Shutts, Director of the Confederation of British Industry East Midlands (CBI), Ann Francke, Chief Executive of the Chartered Management Institute (CMI), Anne Kiem, Chief Executive of the Association of Business Schools (ABS) and Ian McNaught, Executive Director of the ABS. Students were split into hubs with Nottingham Business School staff facilitating and heard presentations from the participating businesses before getting to work on their challenge – with just two hours to analyse the issue and finalise their recommendations. The organisations which submitted challenges received a response on the day which outlined the hub's thinking, recommendations and advice on practical steps to take. Tripti Gyan, who submitted a challenge for her business TG Physiotherapy Care, said: "I would like to express my appreciation to those who worked together to create a quality working plan and strategy outline in place for my business challenge. I will definitely be working on their ideas throughout 2015 and some are already in progress." Nottingham Business School MSc in Marketing (Advertising and Communications) student, Emily Galway, worked on a challenge for Nottinghamshire Funeral Service, a recent start-up looking for advice on online marketing. She said: "Interactive media is a central part of our studies so it was a key point for us to look at in terms of how they can move forward. 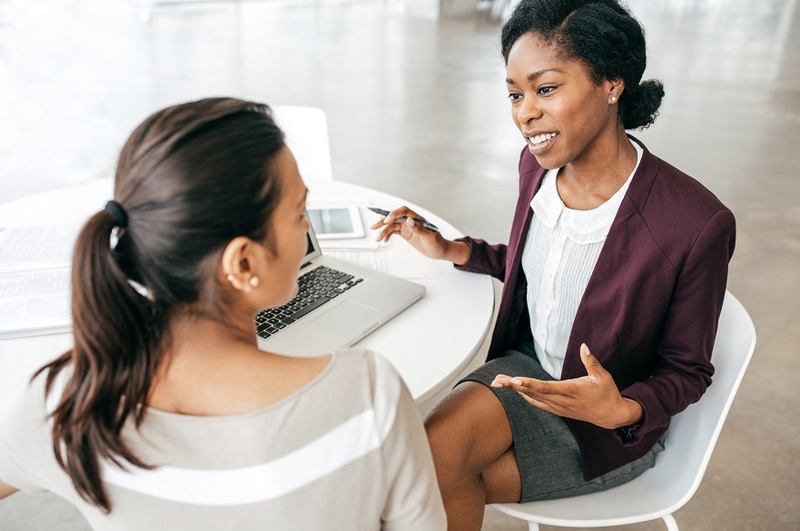 It's not something older generations of business people are in tune with as much as the younger generations so it's something we could offer that they didn't have much knowledge on." Professor Baback Yazdani, Dean of Nottingham Business School at Nottingham Trent University, said: "Once again Thinkubator proved a huge success. Thanks to the great work by our staff and students who approached the challenges as full professionals, the business representatives were very impressed. Some of them will be able to action elements of the solutions immediately, with other recommendations being considered for longer term work. This will directly benefit the growth and health of the companies involved. "I also have the CBI, IoD, CMI and ABS to thank for their participation and help in bringing the business and academic communities together in this unique way." 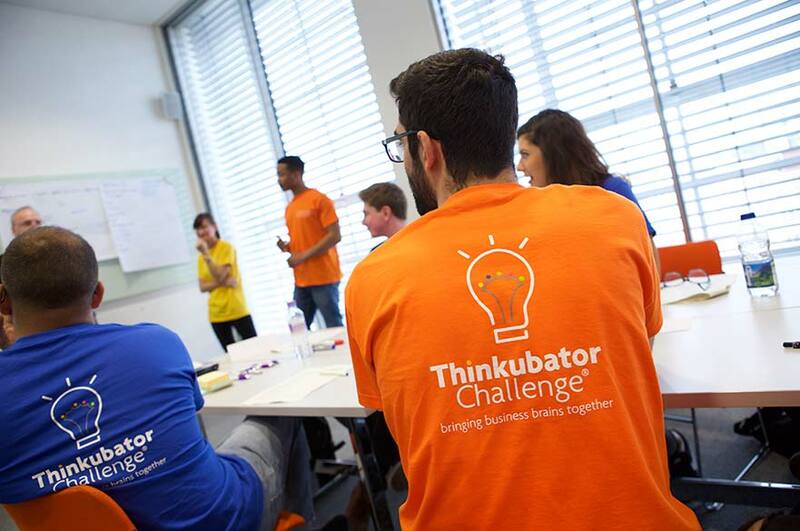 For more information on Nottingham Business School's Thinkubator Challenge® visit the website.